In order to learn traditional Chinese painting well or appreciate Chinese painting enjoyably, it is important to know the six principles of traditional Chinese painting or Six Canons. Six Canons was established by Xie He (謝赫), Southern Qi Dynasty, in his book “The Record of the Classification of Old Painters” (古画品录). It sets up aesthetically standards to comment and critique paintings. 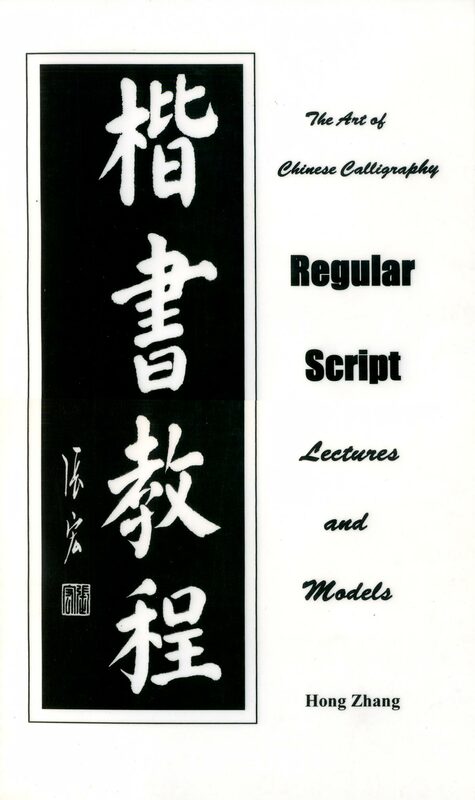 It also serves a basic framework to ancient Chinese painting theory. The Six Canons cover areas like brush stroke technique, use of color, form of image, composition and creation, etc. Even now in the modern days those principles are still important and useful, be a valuable guide to paint for artist as well as to judge a painting for critics. Literally Qi means energy, Yun means Rhyme, Shengdong means vividly. To put together it has the meaning that artists aim to transmit the spirit into the painting or to create vitality in the painting, so that the painting is live and vivid as of a human. Literally Gu means bone, Fa means method, Yongbi means use of brush. To put together it means to use strong strokes or use the calligraphic strokes in the painting. 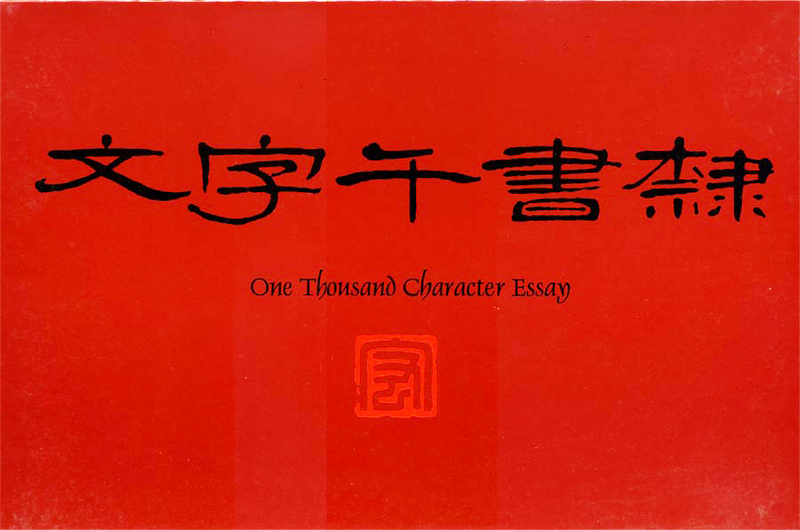 Here bone refers to brush power and brush strength that is one of the utmost standards in Chinese calligraphy. Literally Yingwu means corresponding to the object, Xiexing means depicting of form. The third element means the artist need depict the object shape and appearance. It clearly indicated that even in the 1500 years ago, Chinese traditional painting theory already emphasize the way to grasp the relationship between art and reality, external and internal expression. This is talk about using of color based on the category of objects. The idea is to apply the color is similar to the nature of the objects in the painting that including the layers, value and tone. This is for the proper painting composition including space and depth. Literally Jingying means planning, Weizhi, as a noun it means position and as a verb it means to arrange. It is to describe that to compose a painting should focus on conception and idea as well as placing and arrangement. One of the most effective ways of learning Chinese painting is to copy earlier masters’ works. Even now people, including outstanding artist use copying method to further understanding and absorbing those of creative past masters. The most important is that the method of ‘copy’ mentioned here is different concept of common heard western terms of ‘copy cat’. This principle is to focus on the process not only on the result, therefor one still needs using the other principles of Six Canons ion order to achieve this standard.